Nominations have been announced for the Manchester Theatre Awards to honour productions seen in Greater Manchester during 2017 and Oldham Theatre Workshop’s production of ‘Tis Written In The Stars’ is one of them. The winners will be announced at a ceremony to be held at The Lowry’s Quays Theatre on Friday 9 March, hosted by actor and comedian Justin Moorhouse. The show has been nominated for the prestigious ‘Youth Panel’ Award alongside the RNCM young company and Contact Young company. The Lowry in Salford leads the way with 15 nominations across categories including dance, opera and drama, with HOME in Manchester city centre following with 13 nods. Oldham Coliseum, the Palace Theatre and Opera House, The Royal Exchange, Contact and Bolton Octagon are all also nominated, as is last summer’s Manchester International Festival. 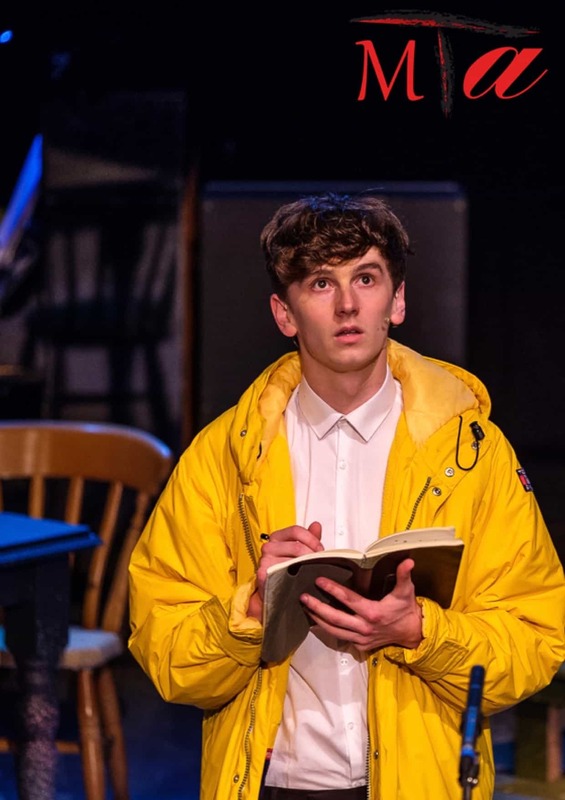 Fringe theatre is not forgotten with the critically-acclaimed Hope Mill Theatre winning six nominations for its programme and performers, and Greater Manchester Fringe Festival and newly established space 53Two also gaining nods. All nominees are invited to the awards, and members of the public can also buy tickets for the event. Tickets, priced £15 are available from The Lowry’s web site. The 2018 Manchester Theatre Awards are in association with Target Live, who will be managing the PR for the forthcoming awards. With offices in London and Manchester, Target Live is the UK’s only full service live events marketing agency offering Marketing, Media, Social Media, PR, Design and Digital.